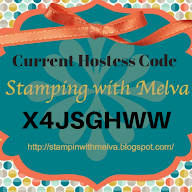 Stamp with Melva: Happy Thanksgiving! Happy Thanksgiving to all of my Canadian friends! I didn't get to cook a turkey this year as I had to travel to a client site yesterday - that will teach me to delay booking flights. I want to share a Thanksgiving card that I made as a swap for the Stampin' Up! 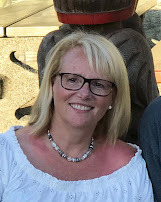 Convention in July. I know I have shared it before, but it fits for the day. Today is definitely a day to think about all that we are grateful for. I am grateful for all of my wonderful family and the wonderful people in my life.